← What you ordered.. what you got.. IMPROVEMENT! 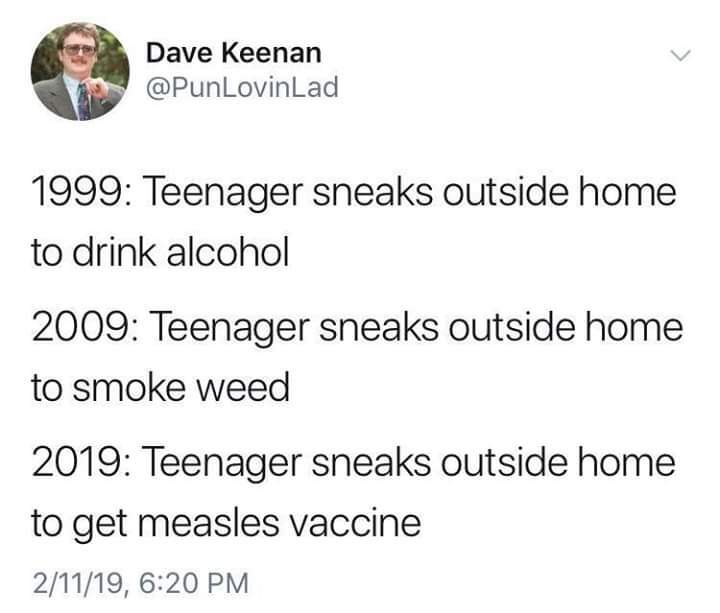 Posted on February 16, 2019, in HIstory, Kids, Medical, Sick, Unfortunate, USA. Bookmark the permalink. Leave a comment.